You can get a degree in that? Money can’t buy you love, but it can help fund graduate studies about The Beatles. A 529 plan like my529 may just be your ticket to ride. 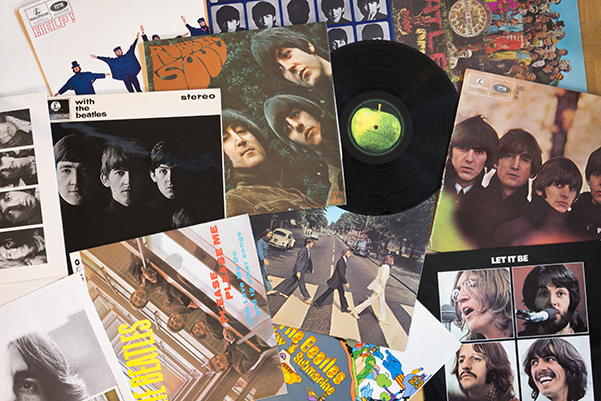 For those who have spent eight days a week curating a Beatles collection with every album, import, and 45—and even love Ringo—this obsession could turn into a college major and, eventually, a career. With a little help from academics at Liverpool Hope University in the United Kingdom, a Beatles enthusiast could earn a graduate degree in The Beatles, Popular Music & Society. Beyond Beatles minutiae, the program includes the study of culture, music, gender, and anthropology, all in the city where the Fab Four began. Imagine how well you could do at pub trivia. Even if you don’t believe in Beatles—but you do believe in nontraditional courses of study—here are five other unconventional majors that may be appealing. CATCH A WAVE. 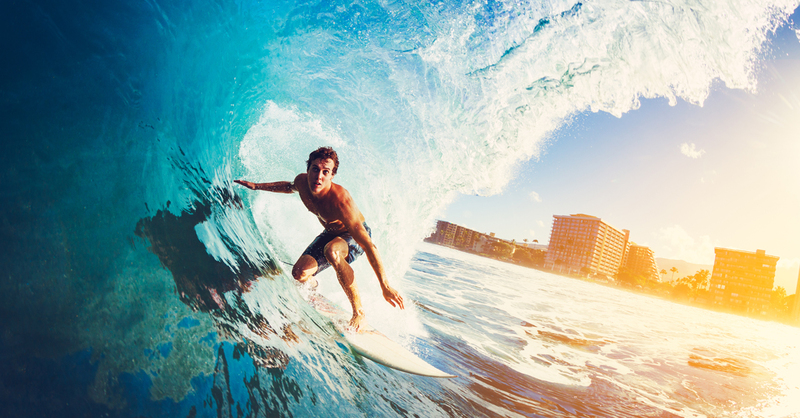 If you like to surf, an undergraduate degree in Surf Science and Technology could be on your horizon. At Cornwall College at Plymouth University in the UK, students concentrate on media, business, geography, ecology, and sociology, in addition to surfing techniques. EXHIBIT YOUR KNOWLEDGE. Feel at home immersing yourself in art and heritage? Then perhaps a master’s degree in museum studies at the University of San Francisco is for you. The program encompasses a multidisciplinary curriculum, incorporating global concerns, project management, finance, education, and technology. Museum curation, conservation, and fundraising will be a primary focus, as well as the impact of sociological factors. GOOD ON PAPER. If you scoff at any documents that aren’t digital, maybe you should reconsider. A paper engineering degree from Western Michigan University in Kalamazoo, which spans the fields of science, engineering, technology, and sustainability, is anything but antiquated. Apply the knowledge you will gain about harvesting, processing, and manufacturing to a top-flight career in engineering or nanotechnology, among others. MASTER OF PUPPETS. This major may come with strings. A fascination with puppetry could lead to a bachelor’s or master’s degree at the University of Connecticut. The puppet arts program covers everything from theatre production, costuming, and performance, to computer drafting, drawing, and painting. THE PIPES ARE CALLING. You play a variety of musical instruments and have legitimate talent to boot. But you’ve always been in awe of the mighty bagpipes. 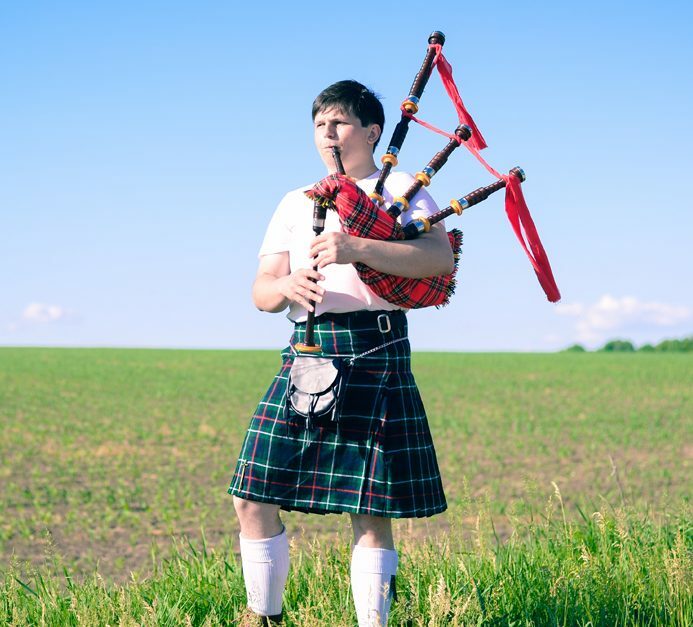 Grab a kilt and earn a bachelor’s degree in bagpipe performance at Carnegie Mellon University in Pittsburgh, a program that was the first of its kind. Learn how a my529 account can help you explore eclectic interests. my529 is Utah’s official nonprofit educational savings plan. 529 funds can be spent on qualified higher education expenses like tuition, fees, required books and equipment, computers and internet access, and certain room and board costs. Beneficiaries can attend any eligible educational institution in the United States or abroad that accepts federal financial aid for students. You don’t need to be a Utah resident to open a my529 account or be the beneficiary of 529 funds.